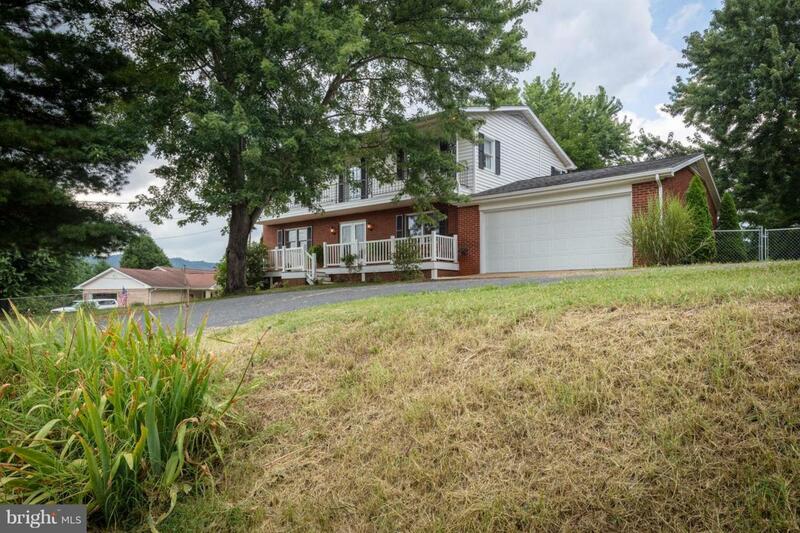 Looking for easy access to the Shenandoah River but with a neighborhood feel? 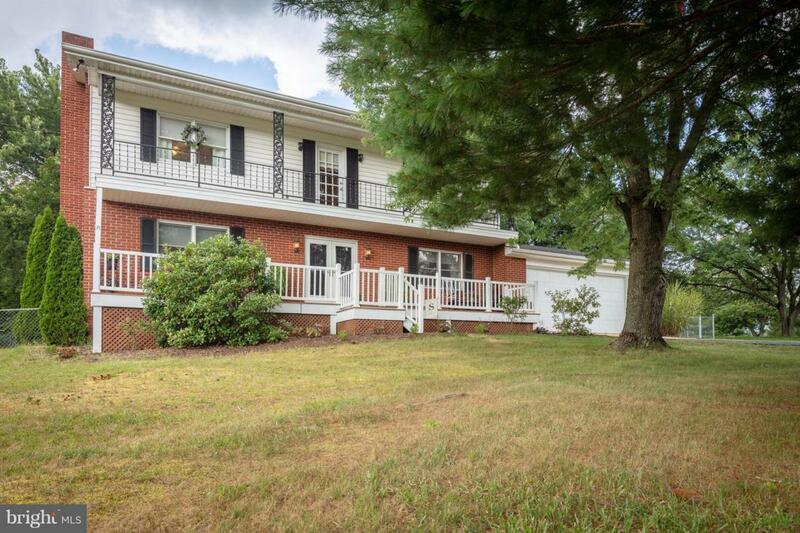 Don't miss this updated home just north of Town of Shenandoah! 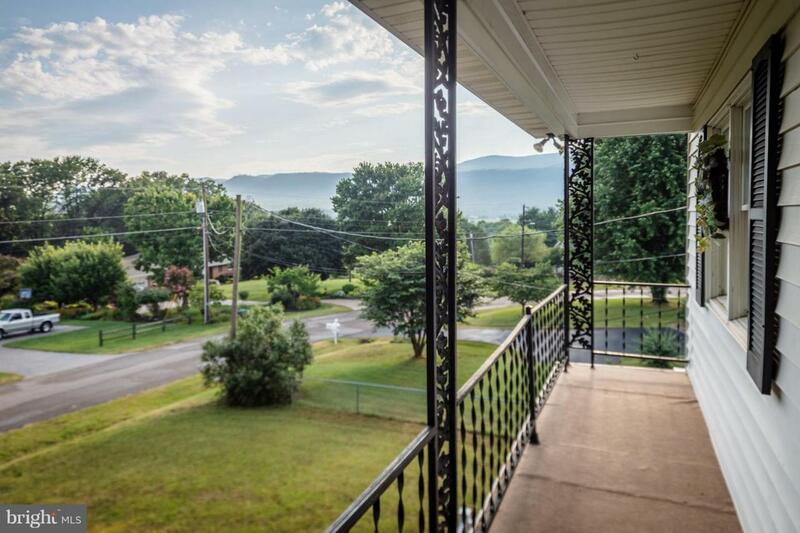 Large rooms, meticulously cared for, and an upper balcony with magnificent views of the mountains! 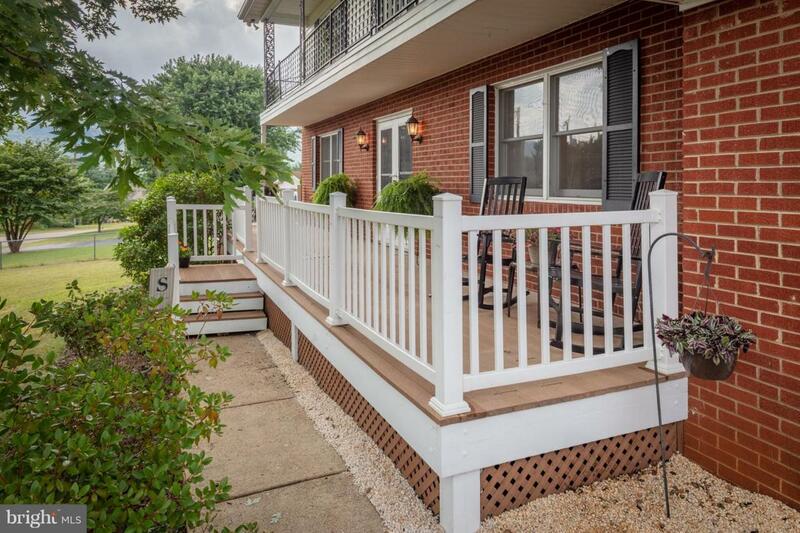 All the comforts of home within distance of tons of recreational opportunities.